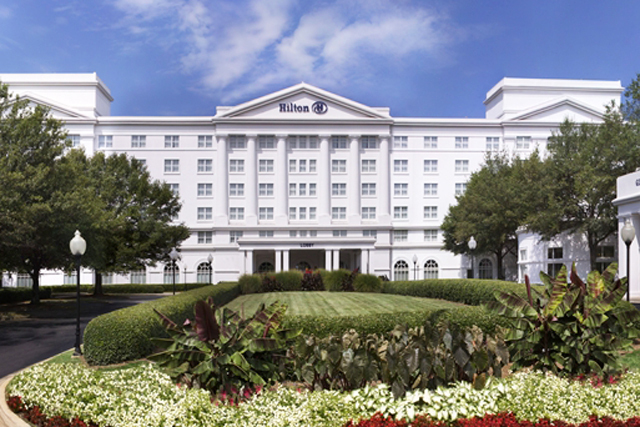 The Marietta Hilton hotel will once again be the site of the Georgia Dugout Club Coaches Clinic Jan. 10-12, 2019. More information will be in the September News. Put these dates on your calendar and to assure that you will be at the MHCoference Center getting the club rate, reserve early.